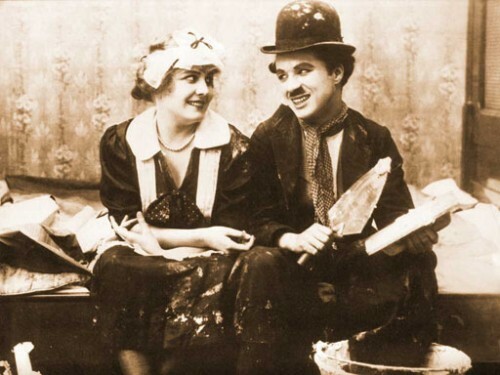 Flicker Alley and The Blackhawk Films® Collection are proud to present Chaplin’s Essanay Comedies, the third and final installment of the Chaplin Project (lead by Lobster Films and Cineteca di Bologna), a massive, twelve-year endeavor to restore all of Chaplin’s cinematic output from 1914-1917. 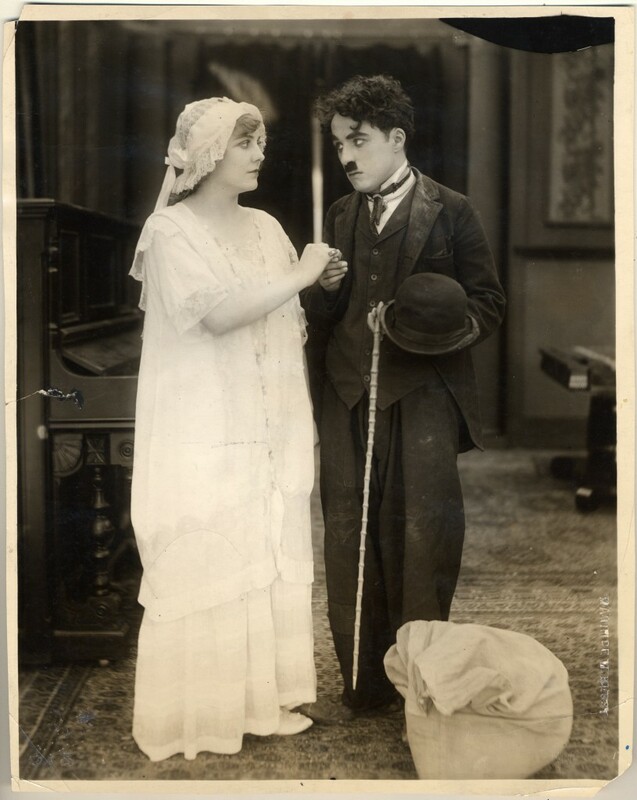 This title features 15 newly restored films: His New Job, A Night Out, The Champion, In the Park, A Jitney Elopement, The Tramp, By the Sea, His Regeneration, Work, A Woman, The Bank, Shanghaied, A Night in the Show, Charlie Chaplin’s Burlesque on Carmen, and Police. 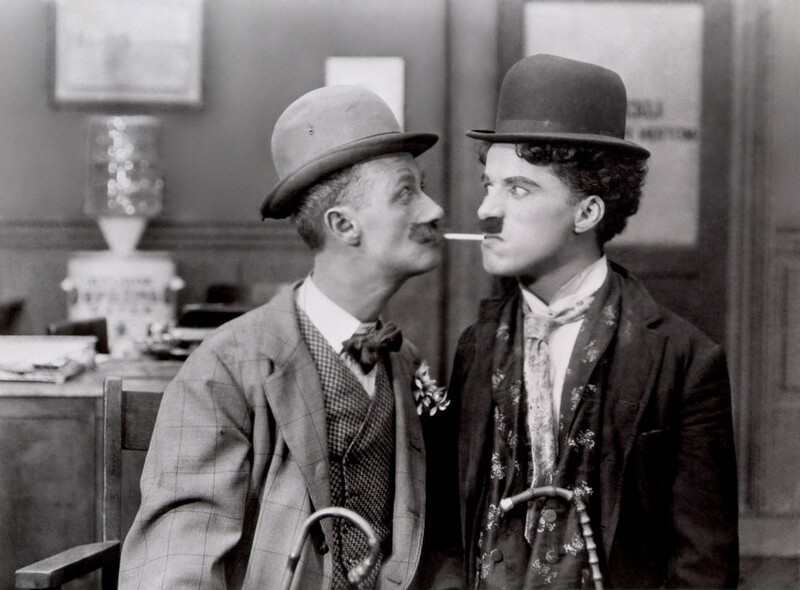 All were scanned under the aegis of Association Chaplin at a resolution of 2,000 lines from original 35mm prints gathered from archives all over the world, then digitally assembled and restored, a collaborative effort of Lobster Films and Cineteca di Bologna. 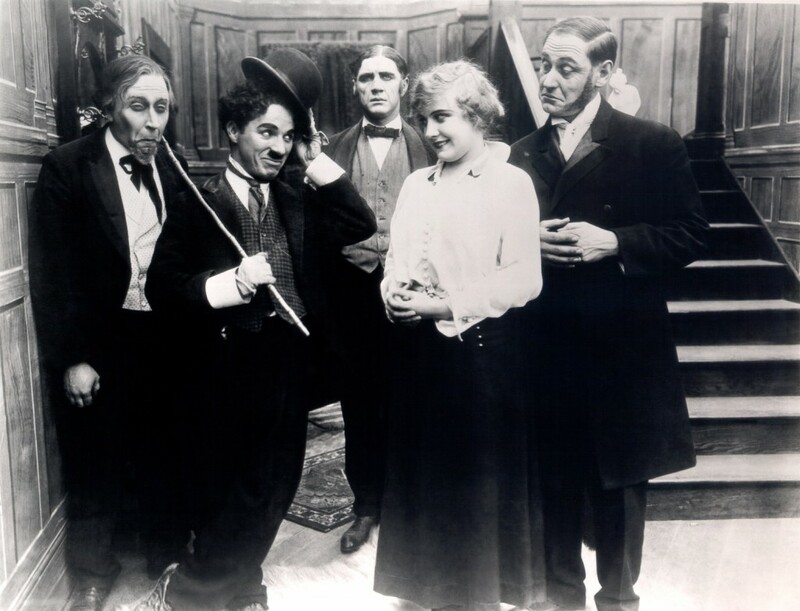 These editions feature scores from some of the foremost composers and musicians of silent film accompaniment, including Timothy Brock, Robert Israel, and The Mont Alto Motion Picture Orchestra. 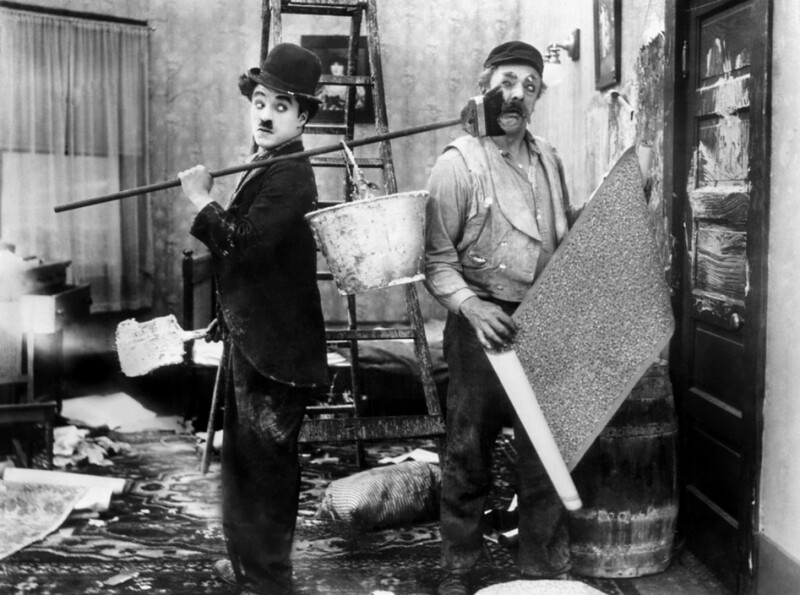 Chaplin’s Essanay Comedies (1915) is available on DCP, Blu-ray, and DVD. For more information about renting Chaplin’s Essanay Comedies for your theater, please click on the Request Screening button below.